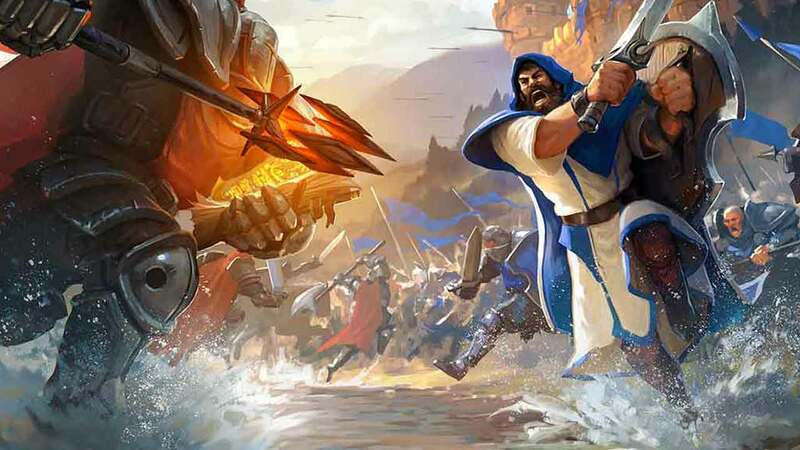 Sandbox Interactive today sent out word that the first highly anticipated content update for Albion Online, Aurelius, just recently hit the live servers introducing a variety of Quality of Life improvements alongside brand new dungeons, awesome new spells and much, much more. Regular players will be happy to see a huge array of user interface and usability improvements aimed at improving the general quality level of the experience and smoothing certain common aspects such as menu navigation and user inventory. Chat Channels – More chat channels for your convenience. Guild recruiting, major languages and more. Automatic Retry of Cluster Exit – no running in and out of the exit area anymore. Just wait till the cooldown period has passed. It’s not simply minor improvements and usability adjustments in Aurelius, the update also introduces a variety of new dungeons that include new enemies, challenging boss battles and loads of potential new loot. Explore three dungeon themes: Temple, Residence, Mushroom Cave. Also three new bosses wait for bold adventurers: Seer Gallifax, Chieftain & Old Grandpa. New gateway system: certain gateway mobs spawn, when killed, a portal to a deeper, more dangerous dungeon. For more information players are invited to check out the official forum post here.